Hyundai Kona Electric will be locally manufactured in India and the Korean carmaker will be investing Rs. 7000 crores in its Chennai manufacturing facility a major part of it will go into the development of a new assembly for this upcoming electric crossover. The main purpose of producing the Kona Electric locally is to keep the pricing aggressive. Hyundai has confirmed that it will be manufacturing its upcoming Kona electric locally in India at its Chennai plant. The Korean carmaker is geared up to launch the Hyundai Kona electric in the second half of this year and is planning to start the production around the same time. The latest development is the upshot of the company's plans to invest ₹ 7000 crore in India a part of which will go towards the development of an assembly line for the Kona Electric. Speaking to the media, B C Datta, V P- Corporate Affairs, Hyundai Motor India LTD said, "This time we're spending ₹ 7000 crore in the fourth phase of the investment taking it to a total of ₹ 23,900 crore in Tamil Nadu. We've already employed around 1.5 employs in terms of direct and indirect employees and we are likely to employ 1000 direct employs and 500 employs in allied activities. In addition to electric, we also have other models and powertrains and have plans to introduce a few other models. Kona is our new offering in the Indian market and supports government's initiative towards electric vehicles. In the middle of 2019, we're planning to introduce it." The main purpose of producing the Kona Electric locally is to keep the pricing aggressive in a bid to make it a viable offering for the prospective customers. 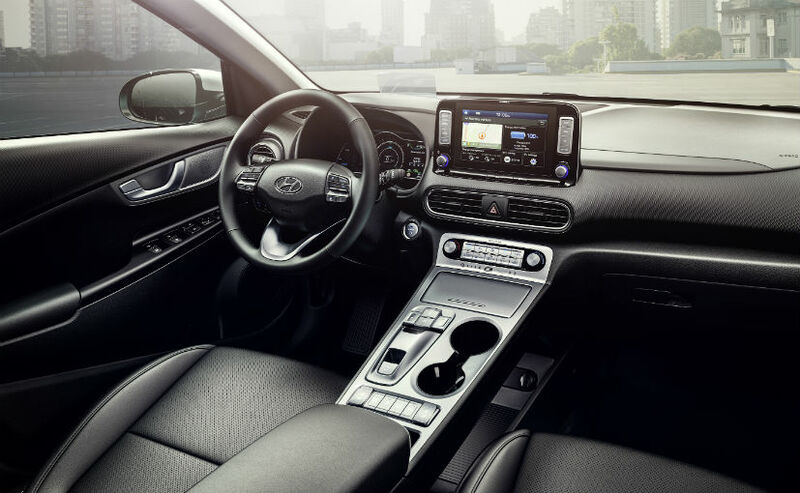 Hyundai had earlier shared with carandbike that it wants to keep the Kona comparatively affordable for car buyers. Hyundai will channel the rest of the investment in the manufacturing of other car models and development of new technologies and machinery. Moreover, the investment will add 1500 more jobs in India. 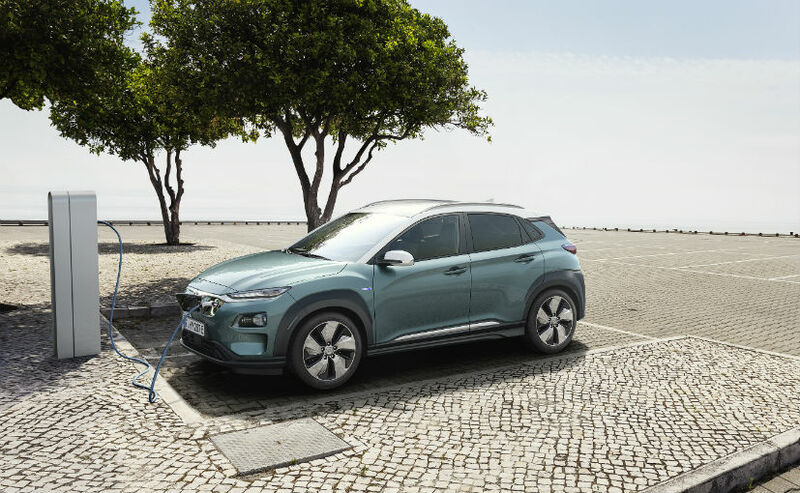 The Hyundai Kona electric can go up to 350 km on a single charge which takes about 30 minutes through fast charging. Globally, the Kona Electric is offered in two iterations- one which is equipped with a 100 kW motor and the other with a 150 kW motor. While the former motor produces 134 bhp, the latter churns out 201 bhp. Both the motors are mated to an electronic transmission. Moreover, it is equipped with upmarket features like an 8.0-inch infotainment system which supports smartphone connectivity, auto-headlamps rain sensing wipers and more.